How to get a Germany work visa For a lot of people, Germany is a lucrative country to move to, to get a new job. This holds true for both European nationals as well as those from outside Europe. But depending on your nationality, to be able to work in Germany, you need to obtain a Germany work visa that allows you to reside in the country long term and also secure a job. 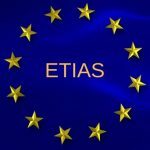 European Union nationals and people from Switzerland do not need a visa to live and work in Germany. If you fall in this category, all you need to do is hold a valid passport when moving into Germany. However, if you are a non-EU national, you must have the proper visa in order to live and work in Germany. A short term visa will not let you live there or allow you to convert it into a residence permit. 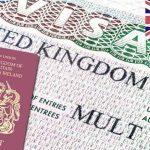 So when you are applying for a visa, you need to make sure that you are choosing the right visa and fulfilling all the necessary criterion. 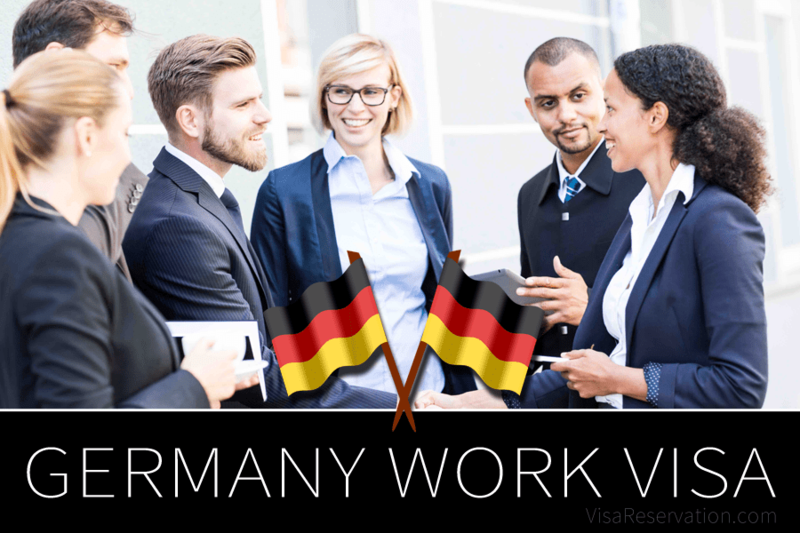 In this article we will discuss in depth what are the different kinds of employment permits available, how you can get a Germany work visa and what requirements you need to fulfil to be eligible for them. Non-EU passport holders have to mandatorily apply for and secure a Germany work visa before they can live and work in Germany. Before you begin the application process, you need to find out what are the different categories of visas available and which category you are eligible for. Self-employment visa – To be able to obtain this visa, the first and foremost requirement is to propose a viable business idea that satisfies a few criterion – fulfils a certain need of the German economy or society, has a positive economic impact, and be self-funded or already have funding from an organization. The embassy will review your business proposition based on the following criteria, which if fulfilled will make you eligible for this category of Germany work visa. Once approved, the single Germany work visa gives rights to non-EU workers, equal to German citizens. CAN YOU BRING SPOUSE AND CHILDREN WITH GERMANY WORK VISA? This is a common question we get from many applicants who are either planning to apply for a Germany work visa or have already secured one. Once your visa is approved by the embassy, the next obvious question is whether your spouse and children can accompany you with the same visa. After all, you wouldn’t want to leave them behind! The good news is that you can bring them both with you to Germany if you fulfil a few criterion. 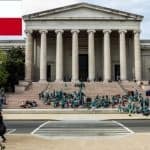 We hope this article helps you and inspires you to take your Germany work visa application forward and lets you live your dreams! In case you are looking for a Germany tourist visa, refer to our article here.